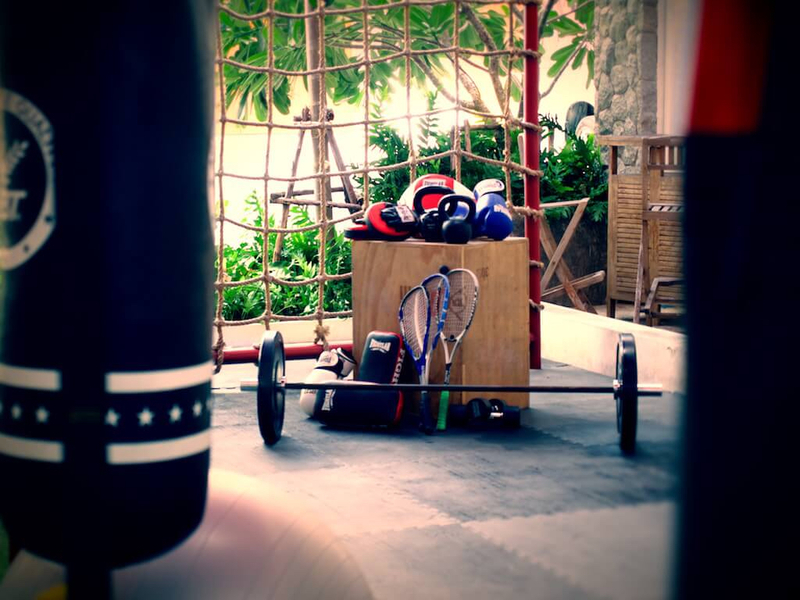 Phuket Gym Action Point has State of the Art Equipment & Roof Top Pool! 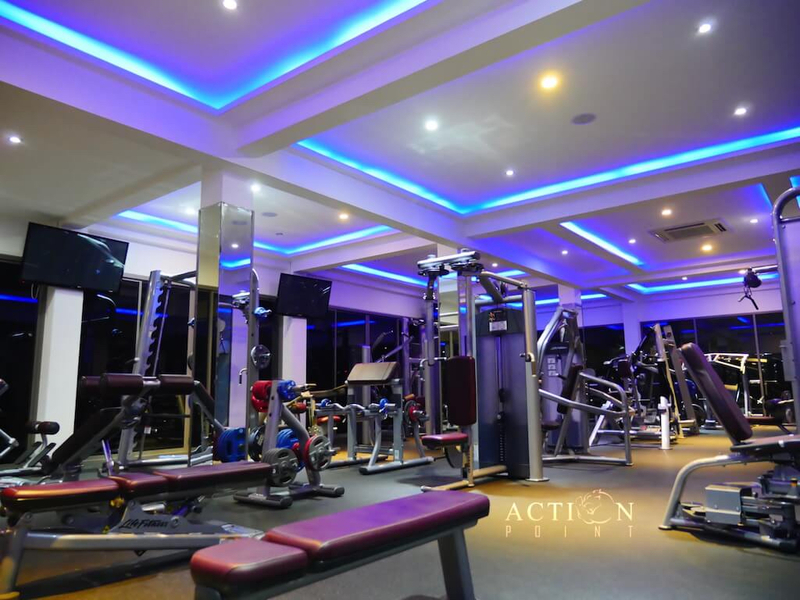 Action Point was passionately created by Pawel Welchar who is a professional architect, designer and lifelong health – fitness devotee. Our results-driven Weight Loss, Total Fitness and Hot Yoga programs have been designed by international health educators and top health coaches, who have years of experience in health transformations and detox/weight loss nutrition. 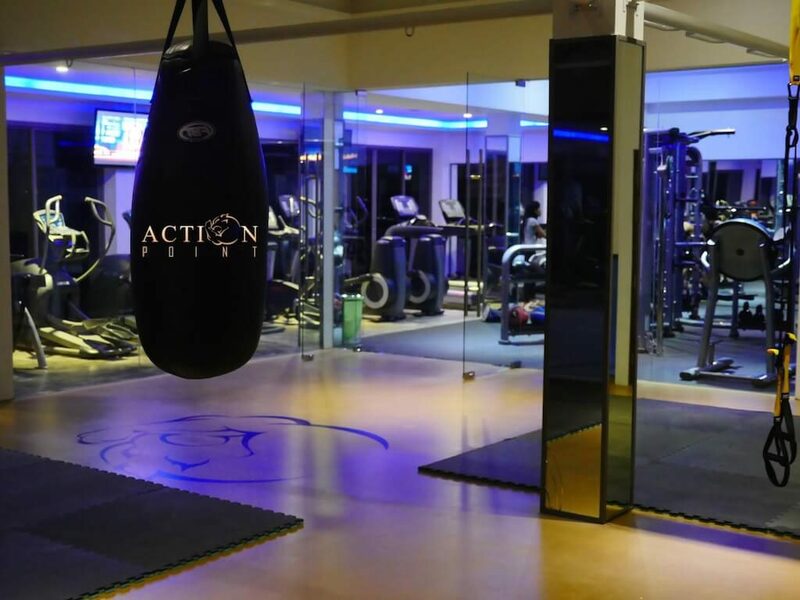 At Action Point you will be personally greeted by our team of skilled coaches and trainers. We are here to ensure that you’ll receive the most exceptional health and fitness consulting and coaching. Results are the most personalized and effective transformation in your life! 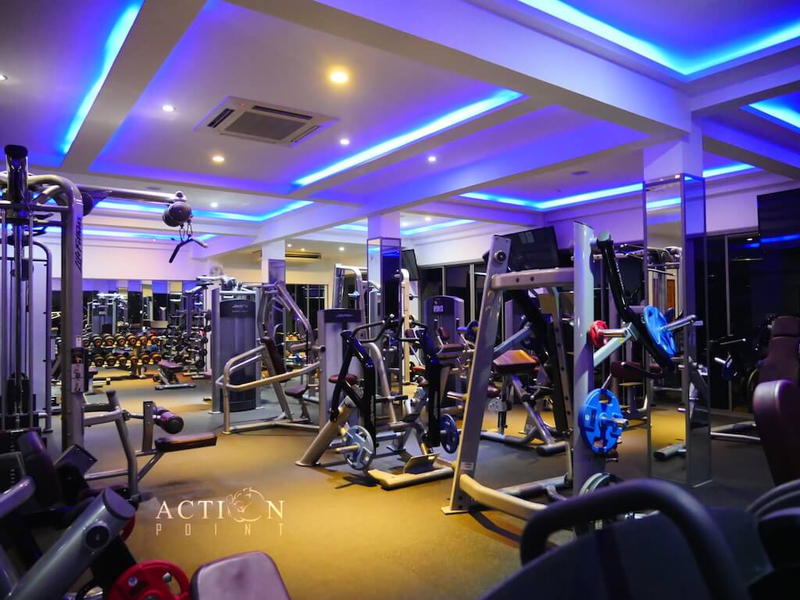 Action Point Gym is location in Rawai on Soi Sai Yuan 10, which is a small un-tarmacs side road. There is some parking spaces for a few cars and plenty of bikes. 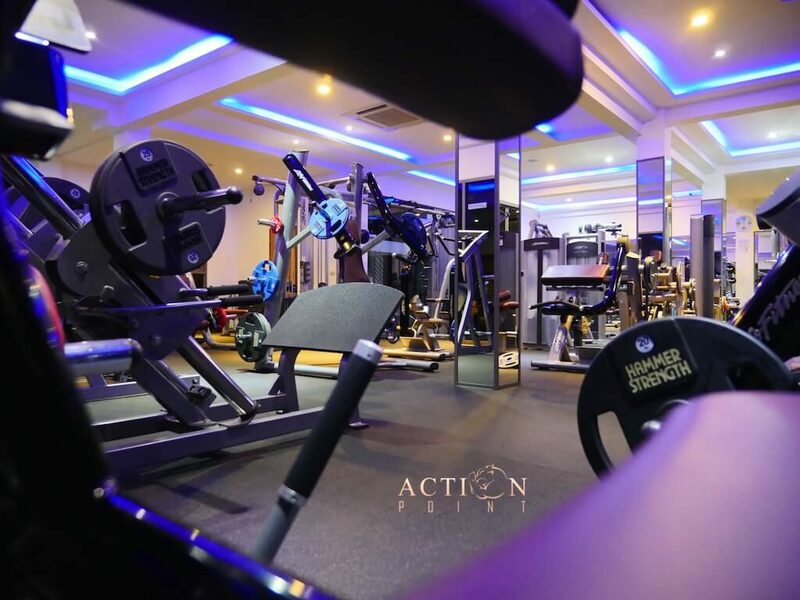 How To Rate For Action Point Gym? You can vote for Action Point on its different categories – Just click on the stars to rate it each one. Below will be the average rating generated not just by your votes, but by everyone else as well. Feel free to leave a comment and share your experience training at Action Point. Give them feed back and advice for their new clients.